It was tempting to jump to conclusions Sunday night as Phil Mickelson rested on a three-stroke lead with just two holes to play at the 2019 AT&T Pebble Beach Pro-Am. Now that Mickelson has formally joined Pebble Beach royalty with his record-tying fifth AT&T title, the urge is to forecast his U.S. Open fortunes when he returns to this same course in four months. But Mickelson sees his success this week as a predictor for a different Major: The Masters. 🎯 @PhilMickelson led the @ATTProAm in SG: Approach. So what about June, when Mickelson chases the one Major preventing him from completing the career grand slam, a championship where he has finished second a record six times? 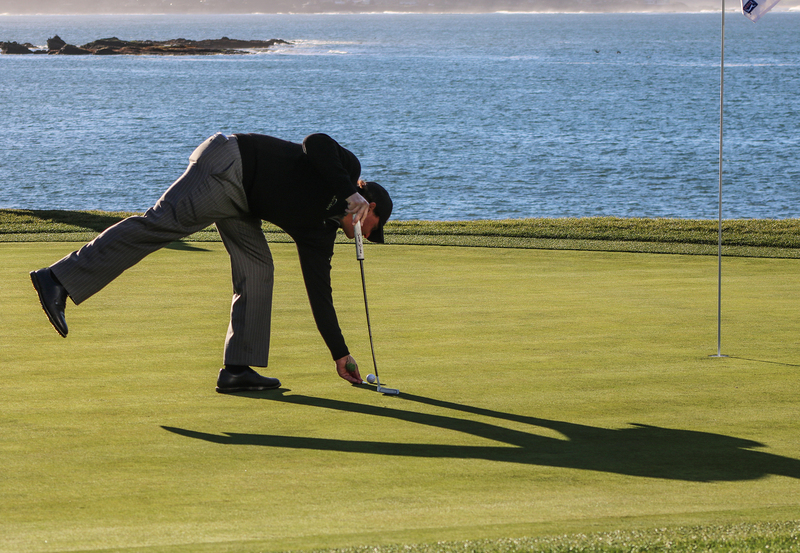 While the fairways at Pebble Beach were swimsuit slim in preparation for the U.S. Open, the wet conditions forced Mickelson to focus on soft, finesse shots that he will find much more useful at The Masters than the U.S. Open. Four of the five previous U.S. Open champions at Pebble Beach already had AT&T victories under their belts, with Jack Nicklaus (1972) and Tiger Woods (2000) capturing both events in the same year. What will happen in June? Tickets are still available to see for yourself! This motley crew of caddies mugging for a photo at Del Monte Golf Course includes Phil Mickelson’s grandfather — Al Santos (bottom row, second from the left). 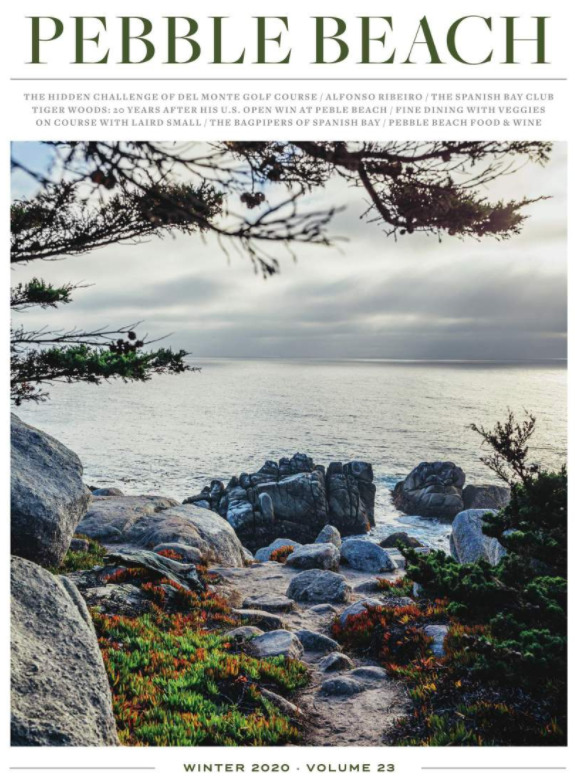 Jim Nantz shared a touching story on the CBS broadcast Sunday about how Santos was an original caddie at Pebble Beach Golf Links when it opened in 1919. Every year when Mickelson plays in the AT&T, he uses a Morgan Head Silver Dollar that belonged to Santos to mark his ball. Mickelson even began his victory speech on Monday by pulling out the coin and thanking his grandfather. 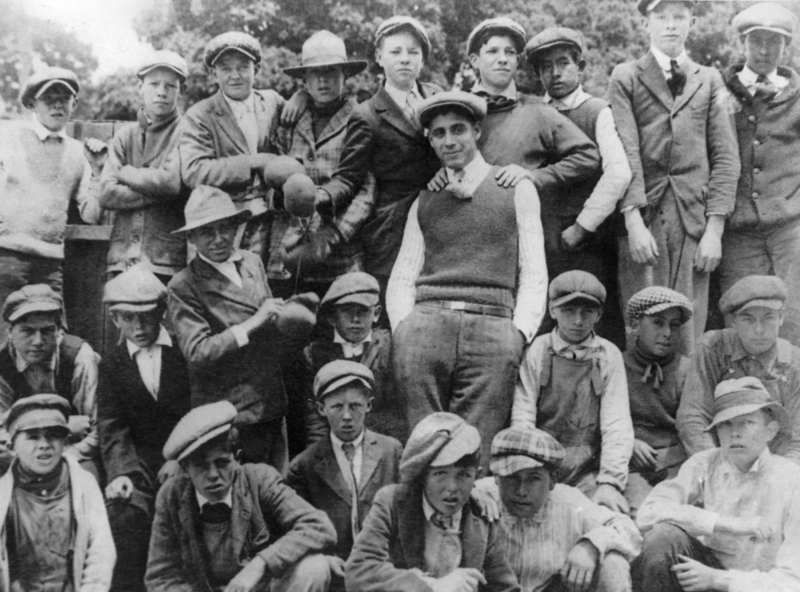 1919: @PhilMickelson’s grandfather is one of the first caddies at Pebble Beach.